China Military Tells Russia ‘We’ve Come to Support You’ Against U.S.
April 3, 2018 (Newsweek): China’s military leadership has pledged its support to Russia as tensions between Moscow and the West further deteriorate into diplomatic isolation, economic sanctions and dueling defense drills. “I am visiting Russia as a new defense minister of China to show the world a high level of development of our bilateral relations and firm determination of our armed forces to strengthen strategic cooperation,” Wei said at a meeting with Russian Defense Minister Sergey Shoigu, according to the state-run Tass news agency. 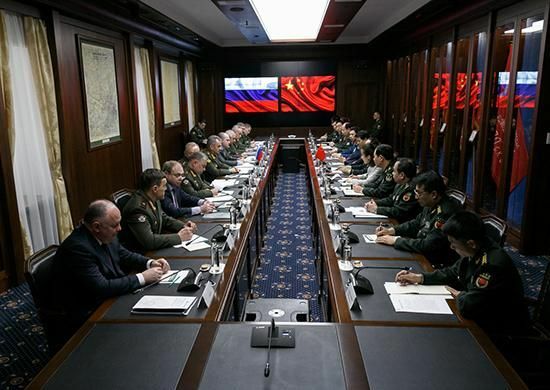 Russian President Vladimir Putin and his Chinese counterpart command what’s often considered the world’s secodn and the third most powerful armed forces, respectively, behind the U.S. While the Pentagon has managed to retain a comfortable lead against its leading competitors, Moscow and Beijing have coordinated closely as they both aim to close this gap and check U.S. influence abroad. 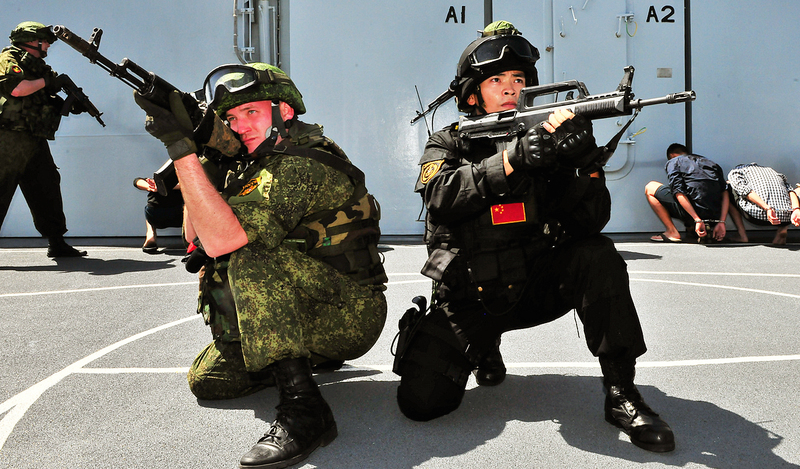 As Russia showed off its military prowess by declaring victory in the Syrian conflict and boosting its military power across Europe, China has invested in international infrastructural projects—especially across Asia and Africa—and expanded its presence in the Pacific. Both countries argue they are looking to work with and not against the U.S., but Washington has viewed their rise with suspicion and has taken countermeasures against perceived challenges to the international order it has traditionally dominated for decades. Washington has also charged Moscow with being behind cyber and physical attacks, including the poisoning of ex-Soviet intelligence officer Sergei Skripal who was arrested for being a double agent for London before being released in a 2010 spy swap and moving to the UK.